Zagreb (AFP) - Croatia allowed the sale and use of marijuana-derived products from Thursday, following a campaign sparked by the detention of a multiple sclerosis patient who grew the plant to ease his pain. Medicines containing tetrahydrocannabinol (THC), the plant's main psychoactive ingredient, can now be prescribed by doctors to ease health problems associated with cancer, multiple sclerosis, epilepsy and AIDS. The drugs can be prescribed only for up to 30 days while the overall quantity for the period cannot exceed 7.5 grams, according to the new regulation. Other marijuana use remains illegal under Croatian law. 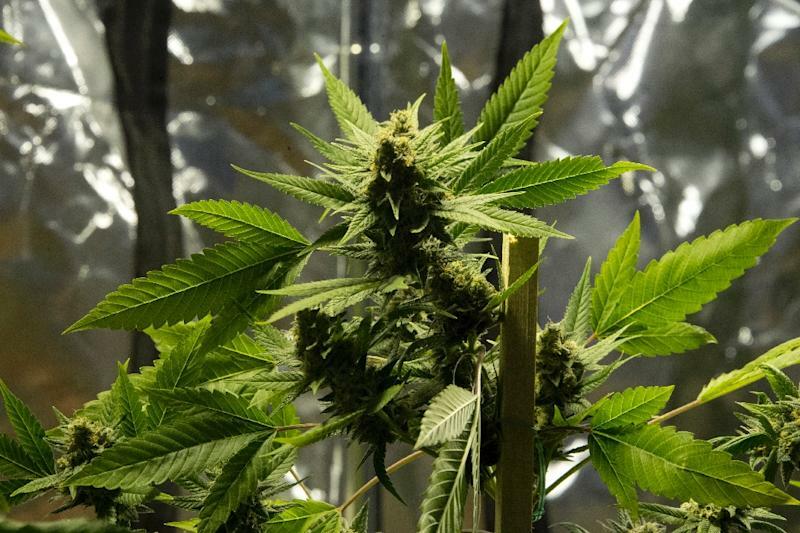 The issue came into public focus in the European Union member state a year ago after Huanito Luksetic, a multiple sclerosis patient, was detained for growing cannabis plants in his garden in a village near Rijeka, a northern city on the Adriatic coast. The 37-year-old, from whom police seized some 20 kilos (44 pounds) of marijuana, said the plants were for his personal use to make cannabis oil, which helped to ease his symptoms. "For us, patients, cannabis is one of the most important plants for our lives and health," Luksetic told AFP, hailing the legalisation. "Everyone should have the right to choice and self-cure." Luksetic's case encouraged several patient and doctor associations to speak out about the use of such oil and other marijuana-derived products in helping to treat certain diseases. Earlier this year the health ministry set up an expert commission to review the issue, upon whose recommendations and a public debate the regulation was drawn up. Until now, cannabis oil has been available on the Croatian black market for anything between 300 to 600 euros ($343-$686) for 10 grams. Health Minister Sinisa Varga said that medical marijuana would be available in the pharmacies within the next few weeks, depending on the market interest. "According to information that we have from wholesale drugstores, quite a lot of them are interested in importing (cannabis-derived products) to Croatia," he said. Croatia joins EU countries such as Spain, Portugal, the Czech Republic and the Netherlands in allowing some degree of marijuana use.